For more than 15 years, Florian Weiss has emceed events in German and English. To name just a few examples, he opened the press reception of the G7 Summit in Elmau and the “Media Night” of the G20 summit in Hamburg, hosted the gospel world record concert in Munich’s Olympic Hall and has presented numerous other events in Berlin, Hamburg, Cologne and Frankfurt. In 2017, he emceed an international management convention, lasting several days, for the MAN Group (in English). He also hosted the German Radio Awards along with Elke Wiswede and Barbara Schöneberger. In 2016, he emceed the Bosch-Siemens Innovation Day with scientists from all over the world (in English). Other large-scale events Florian has hosted include the Uni Credit Ladies German Open (in German), the Bavarian State Government Health Award (in German), the supporting programme for the UEFA Champions League final in 2012 in Munich’s Olympic Stadium (in English), the BMW Tennis Open and the Moët Hennessy ARDBEG Day (in English). 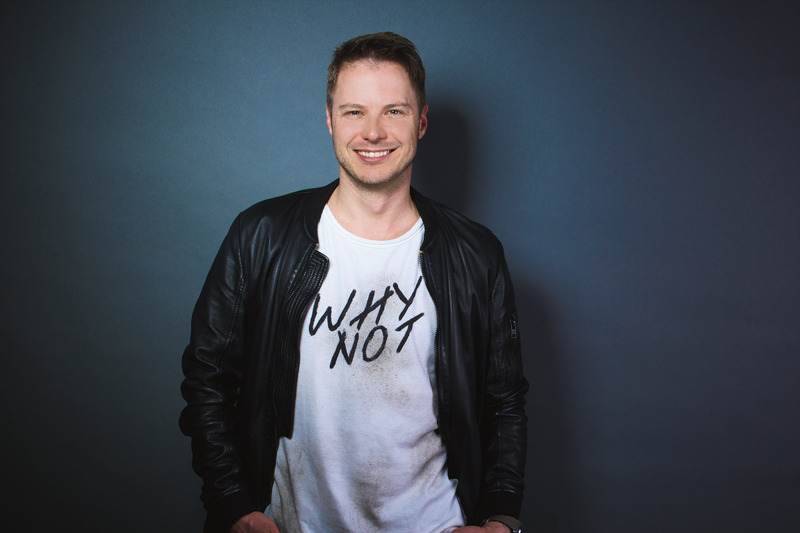 He has also emceed numerous events for media companies such as ZDF, ANTENNE BAYERN and SKY, for the Bertelsmann Group, Bentley, Audio, BMW and the supermarket chains Rewe und Edeka . As a public figure, he is a long-time supporter of the marine conservation organisation SEA SHEPHERD, which operates worldwide. In 2017, he hosted their forty-year anniversary event Munich. 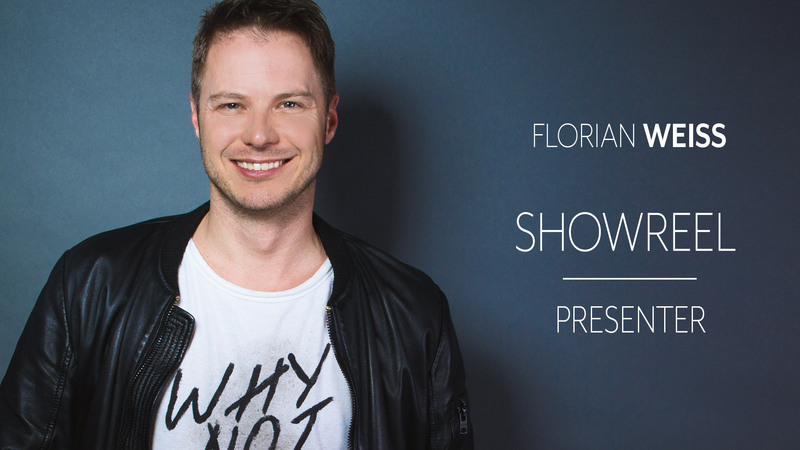 Florian Weiss is represented in the fields of television, radio and events by the agency BWM Communications in Cologne. You can book Florian Weiss for galas, company events, presentations, premieres, openings, trade fairs, parties and live streams on YouTube, Facebook and Instagram.